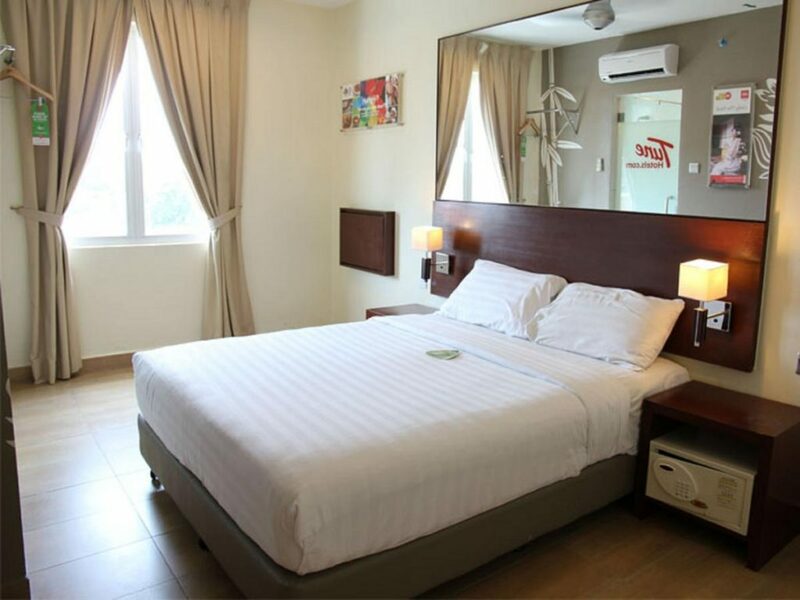 Looking for an affordable place to stay on your getaway to Penang? Travelling on a budget doesn’t mean you have to sacrifice comfort and location. Keeping that in mind, here’s a list of budget hotels in Penang that will give you the best value for your money. 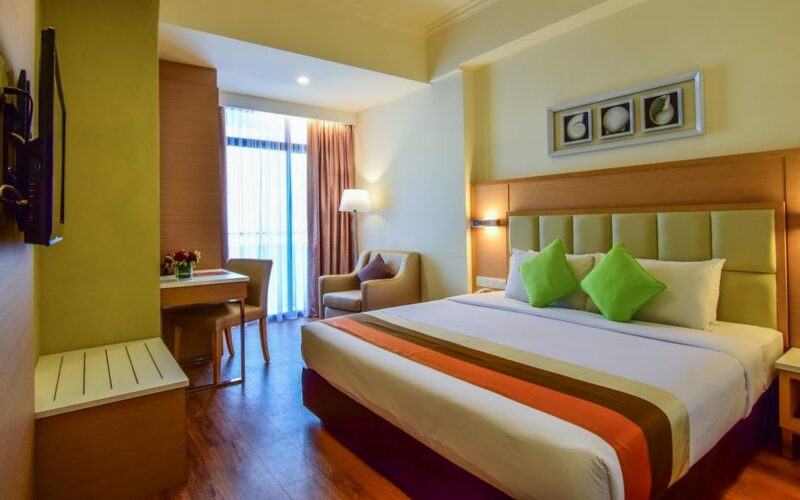 GLOW Hotel is strategically located on Macalister Road in George Town within walking distance of several eating spots, shopping, and cultural areas. Designed for both business and leisure travellers, this modern hotel provides convenience and comfort at an affordable price. GLOW prides themselves on five standard elements at their hotels: comfortable bedding, free Wi-Fi in all guest rooms, gym access, a great shower, and self-service breakfast. Stay nearby to Penang attractions like KOMTAR (700m), Kek Lok Si Temple (8km), and Batu Ferringhi (11km) at Tune Hotel George Town. Shopaholics will love this hotel as it’s also less than 1km away from KOMTAR, Penang Times Square, 1st Avenue Mall, and Pranging Mall! With a 7-Eleven convenience store on the 1st Floor, this hotel is more convenient than ever. 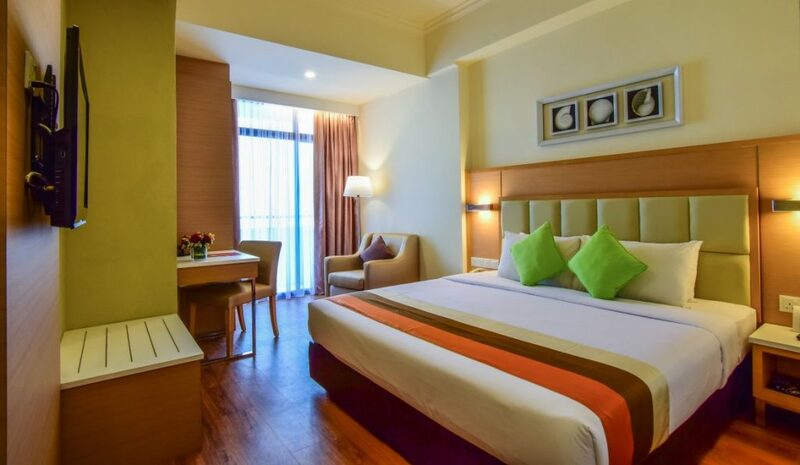 If you’re looking for a beachfront hotel on a budget, Hotel Sentral Seaview Penang is a great choice. This 3-star hotel is overlooking Tanjung Tokong Beach – travellers get to enjoy the fresh sea breeze and an amazing sea view. Besides that, guests can also enjoy easy access to popular tourist spots like Gurney Drive, George Town city, and Gurney Paragon Shopping Mall. 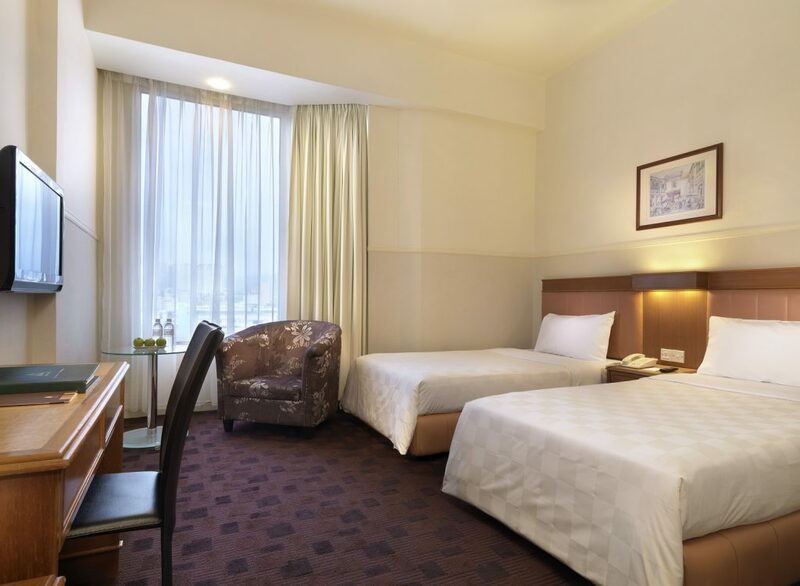 One of the more luxurious budget hotels, Cititel Penang is located at the heart of George Town, a UNESCO World Cultural Heritage Site. With many eateries like hawker stalls, cafes, coffee shops, and pubs within walking of the hotel, you’re spoilt for choice when it comes to dining! 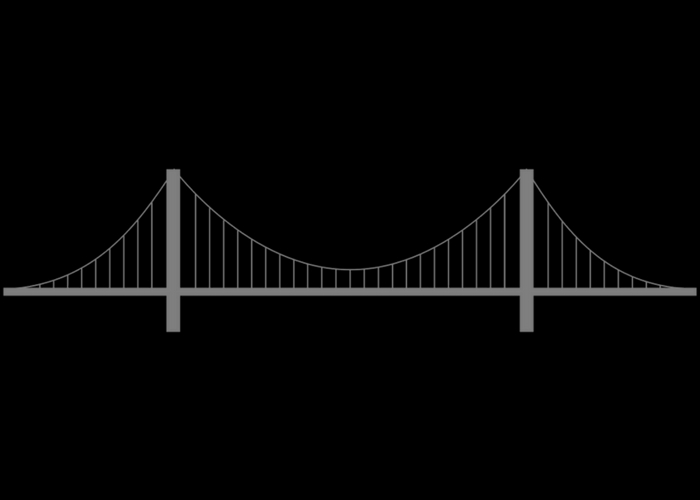 On top of that, there are also three in-house restaurants you can indulge in. Easily explore the cultural and historical sites such as Penang’s famed street art located in close proximity to Cititel Penang. 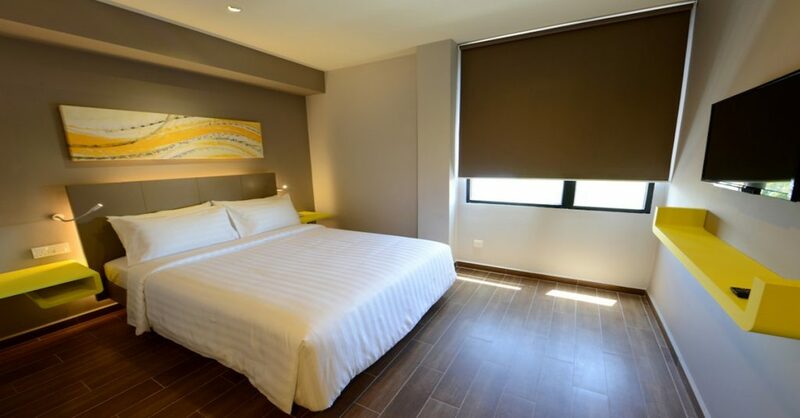 U Hotel Penang is a contemporary hotel that offers comfortable and chic rooms for those on a budget. Located in Bayan Lepas, it’s only a short 15-minute drive to Penang International Airport and Queensbay Mall, the largest shopping centre in Penang. 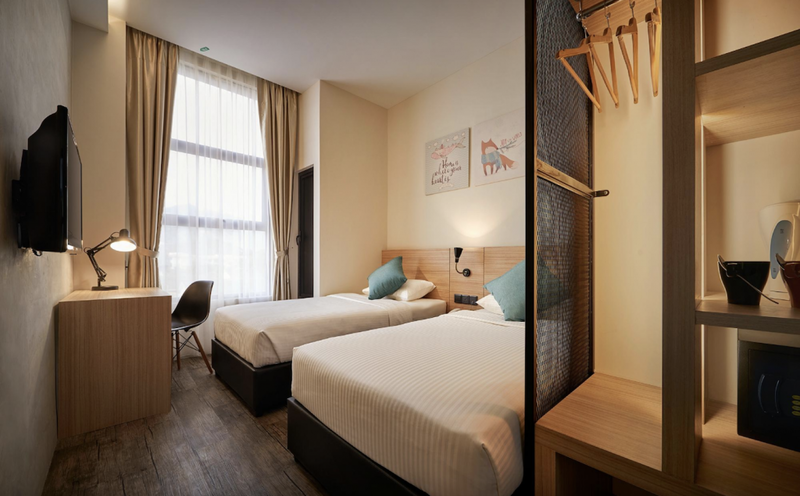 This hotel is suitable for travellers who prefer a cosier and more homey atmosphere away from the hustle and bustle of George Town. Want a little more splendour? Consider these luxury hotels instead.